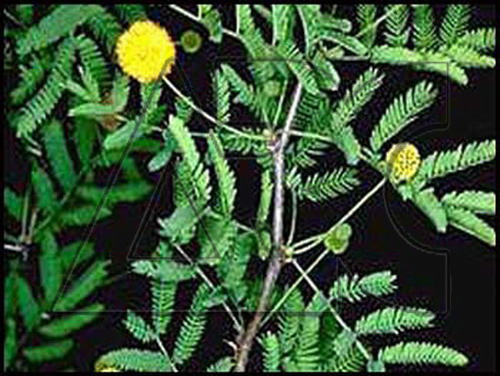 Evergreen tree, cultivated mainly for their flowers, and sometimes foliage. Deciduous, feathery, finely divided leaves on thorny branches. Deep yellow flowers are produced in winter.